Hop in the Backlist Time Machine! 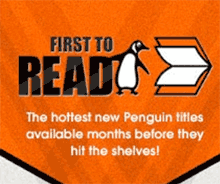 This feature is where Penguin Random House staff members recommend their favorite backlist titles – instead of the next best thing, these are the best old things. Sometimes we peer into the past on our own, to give a little extra attention to a book that still holds up today. We asked one of our employees, Linda Cowen: SVP, Associate General Counsel in the Legal department, to share a favorite backlist book. She’s even memorized the first few lines of the book – see what she wrote below. I love fiction that doesn’t have a straight narrative/chronological plot. For instance, I love books of linked short stories where you don’t realize how the characters are connected until several stories in. 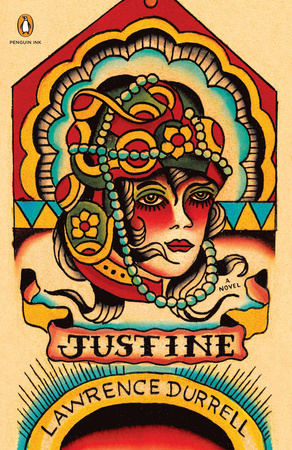 Justine is the first book in Durrell’s Alexandria Quartet, which consists of four linked novels. They all tell a version of the same events from the points of view of four different characters, and in a slightly different style. You can’t get the whole picture unless you read all four, but also each stands on its own. And for Durrell, the city itself was the most important character. It’s quite magical, especially because pre-WWII Alexandria simply doesn’t exist in the same way anymore. Of the four books Justine is the most lyrical, which makes sense because Justine herself is the most inscrutable character. These books also bring me back to when I first read them, in my early 20s, traveling for six weeks in Greece, a completely improvised trip. Even in the mid-1980s you could still go somewhere not too far away but be very remote, almost like time travel. I like to revisit them every few years, like visiting old friends, and also my own past. With that first line I’m immediately transported. My favorite edition is the Penguin Ink edition, with cover art by Robert Ryan. It’s just gorgeous and so evocative of the time. Just looking at it makes me want to start reading. I have a copy in my office. Inspired by Justine? If you’re starting to dream of Egypt, Fodor’s has a great guide to Alexandria.